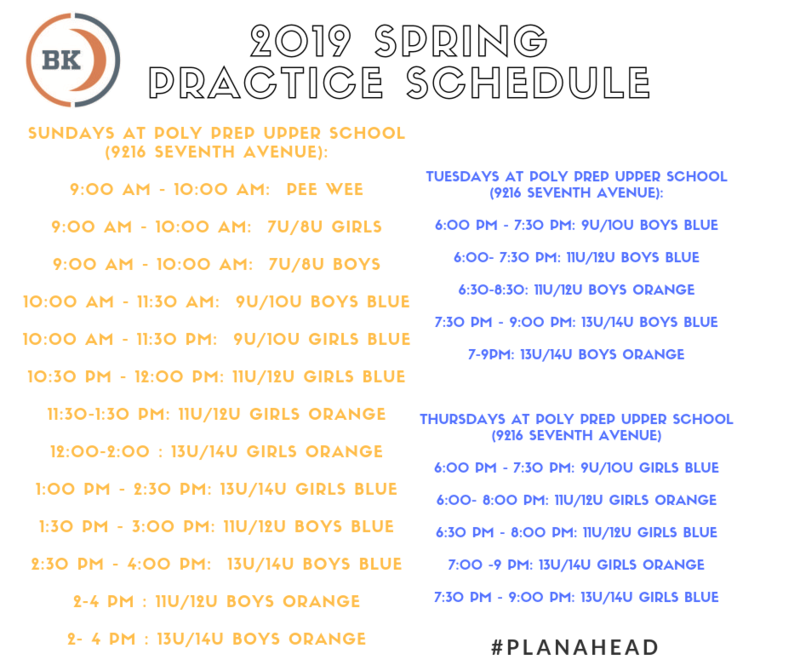 The Brooklyn Crescents offer Spring lacrosse programs for boys and girls ages 3 and up. Each program is designed to help each child develop using an age/experience appropriate curriculum. 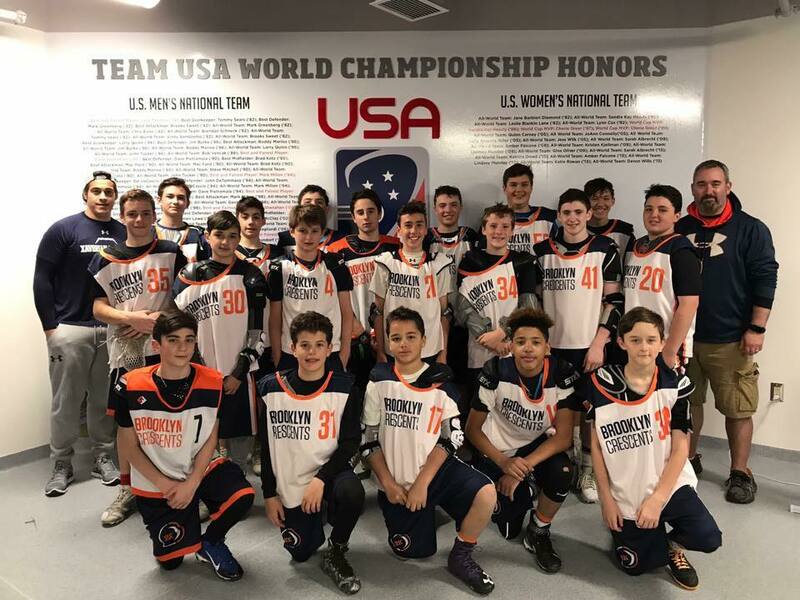 The Brooklyn Crescents are committed to being one of the top youth lacrosse programs in the country and are aligned with US Lacrosse and share in their vision of "Providing every athlete the opportunity to enter, enjoy and excel by learning and playing lacrosse in a way that’s best for each stage of growth and development." As part of our commitment to align with US Lacrosse best practices, we have a number of coaches that are US Lacrosse Level 1 certified or higher. 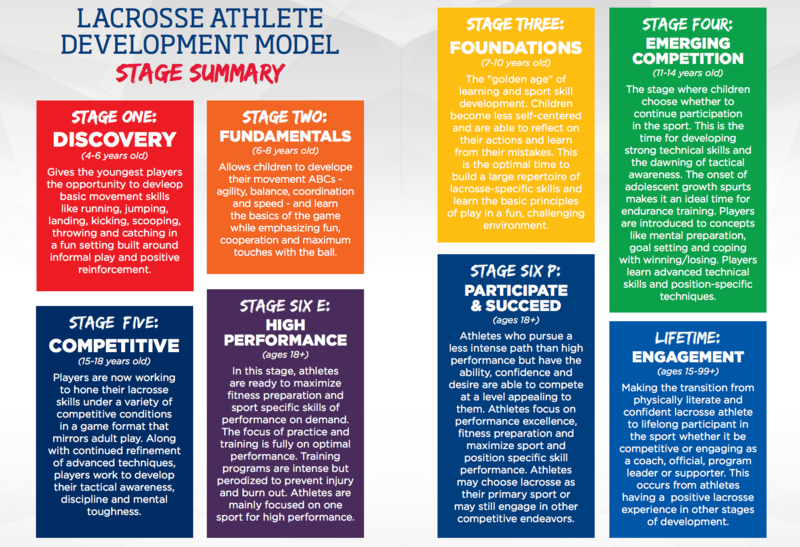 All of our coaches will follow the newly developed US Lacrosse Athlete Development Model.